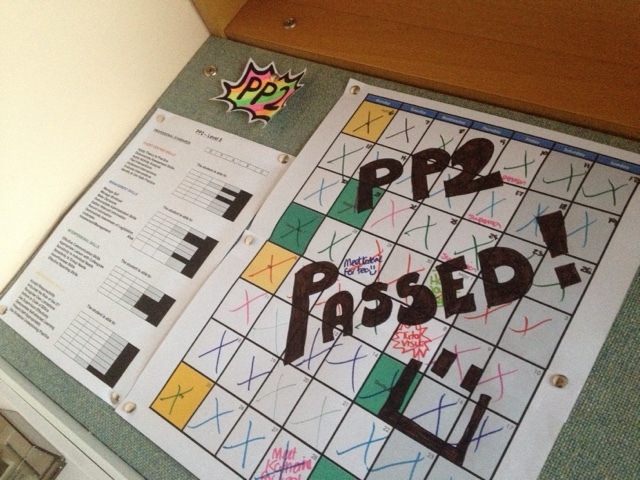 Key Term: Complete and Passed! Last week of placement and thankfully my final report was a pass. I'm not sure why this always surprises me!! My week was filled with finishing things off and passing clients over which felt kind of sad. Ive really enjoyed being part of the team there!